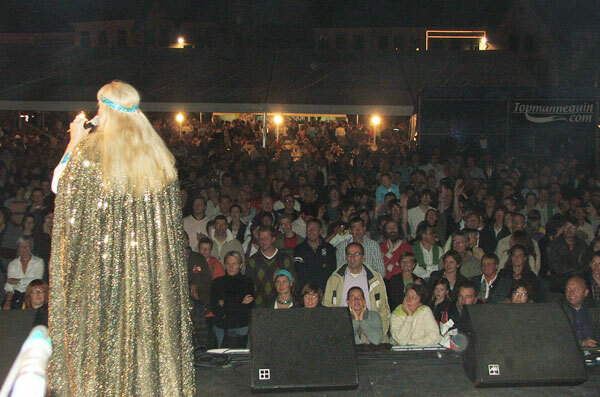 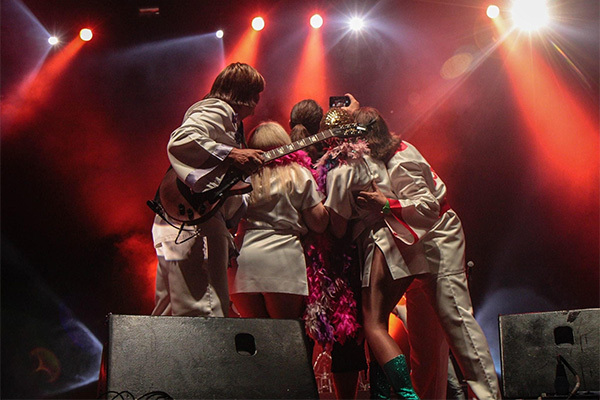 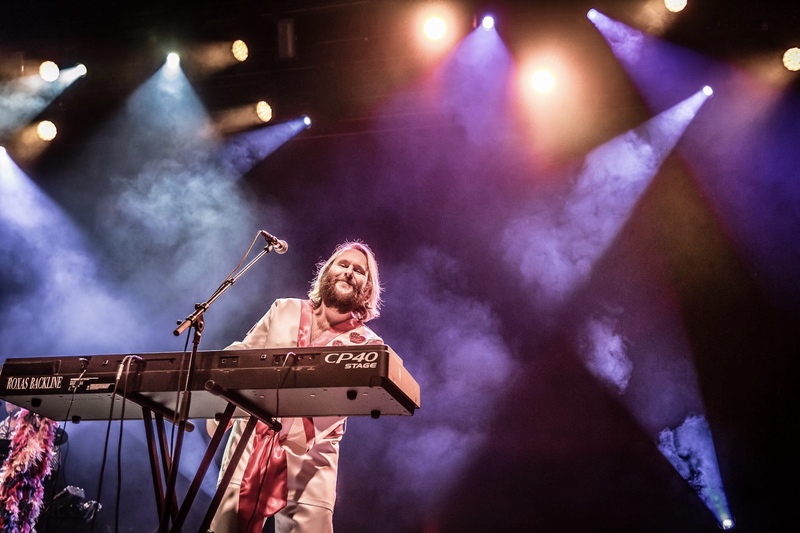 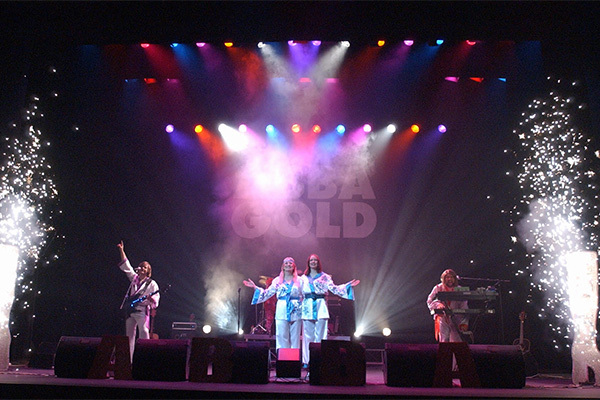 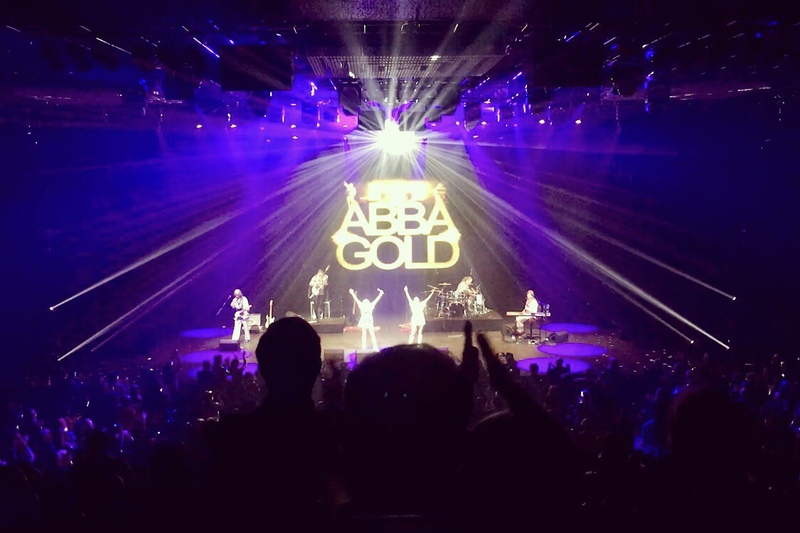 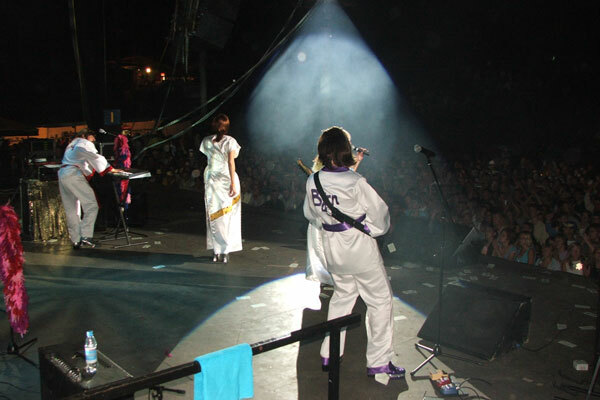 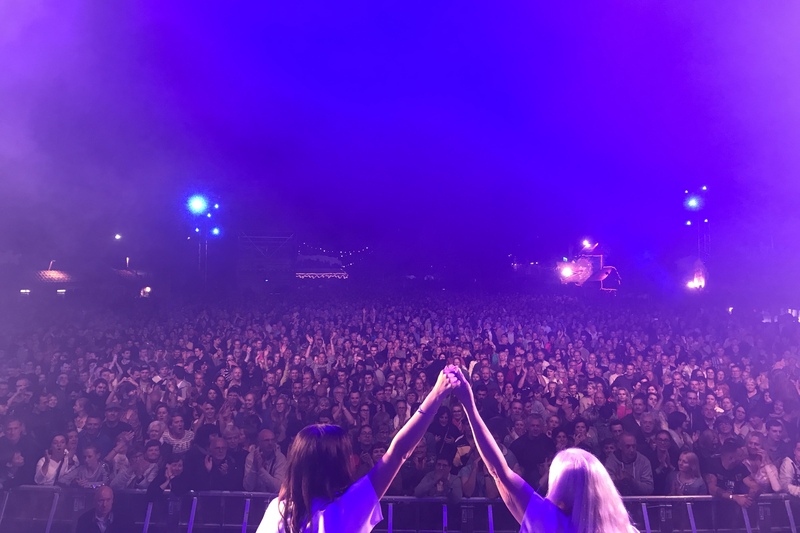 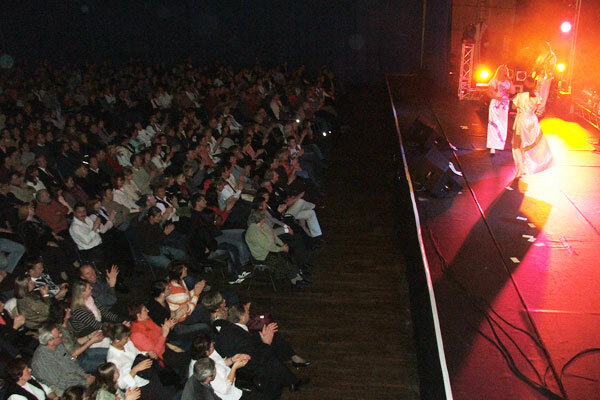 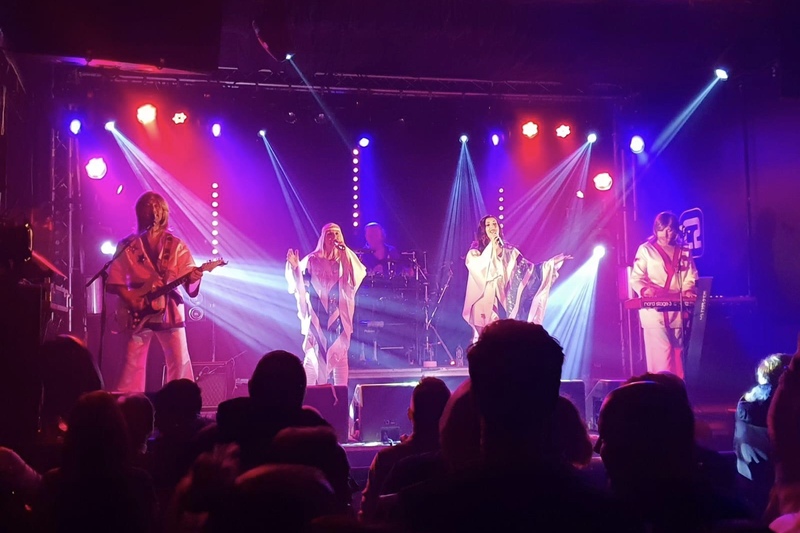 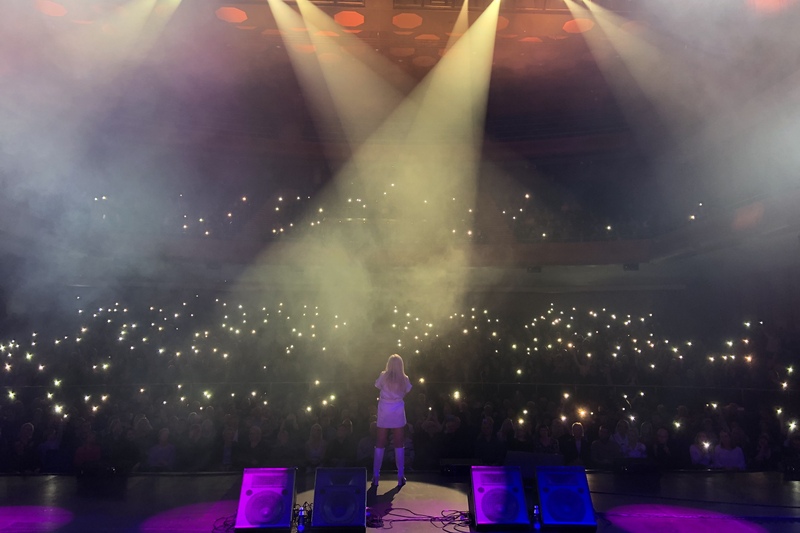 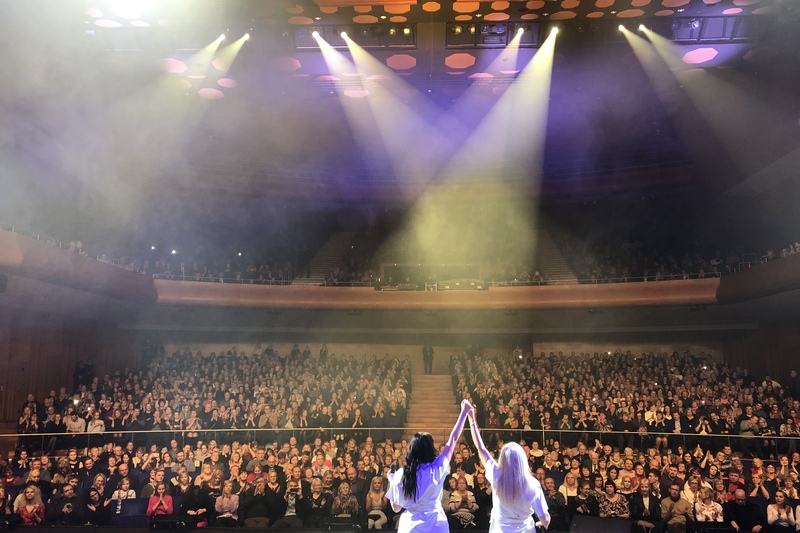 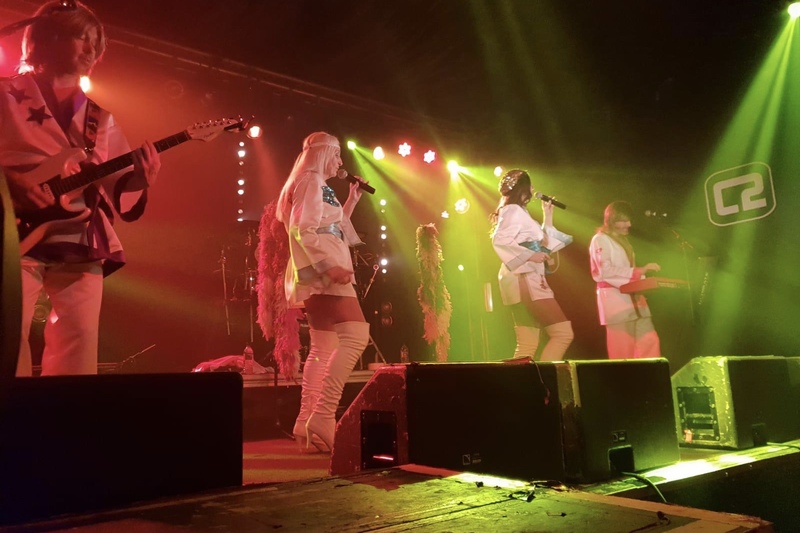 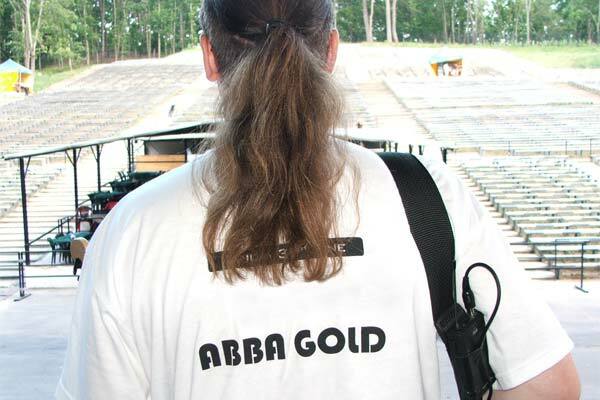 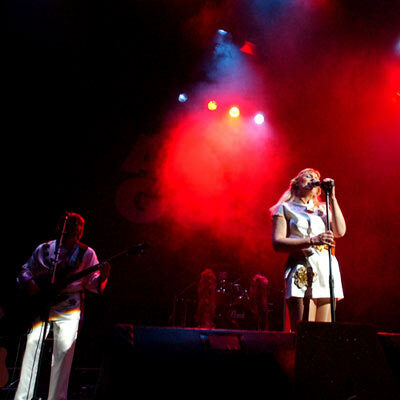 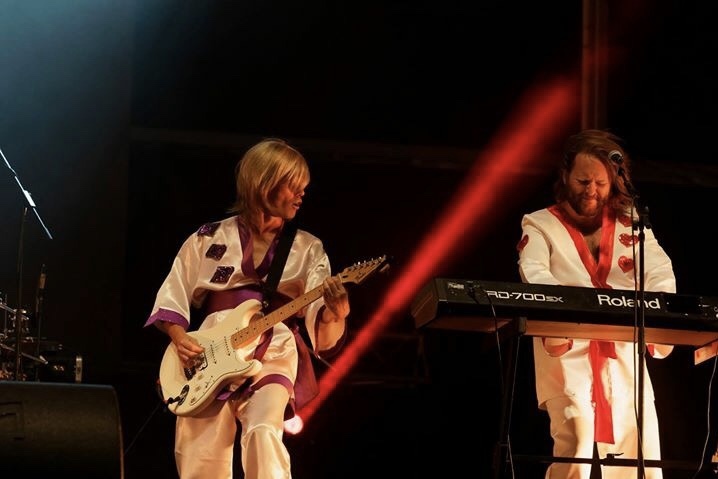 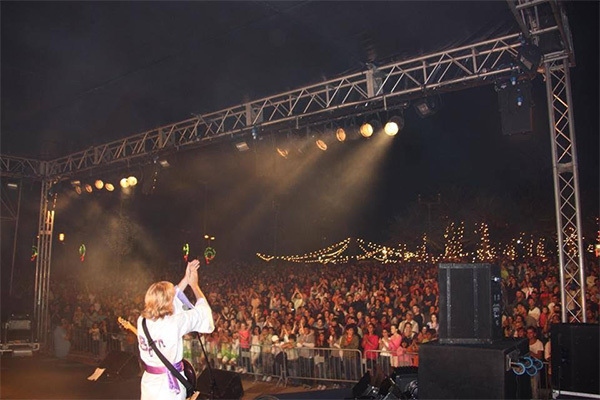 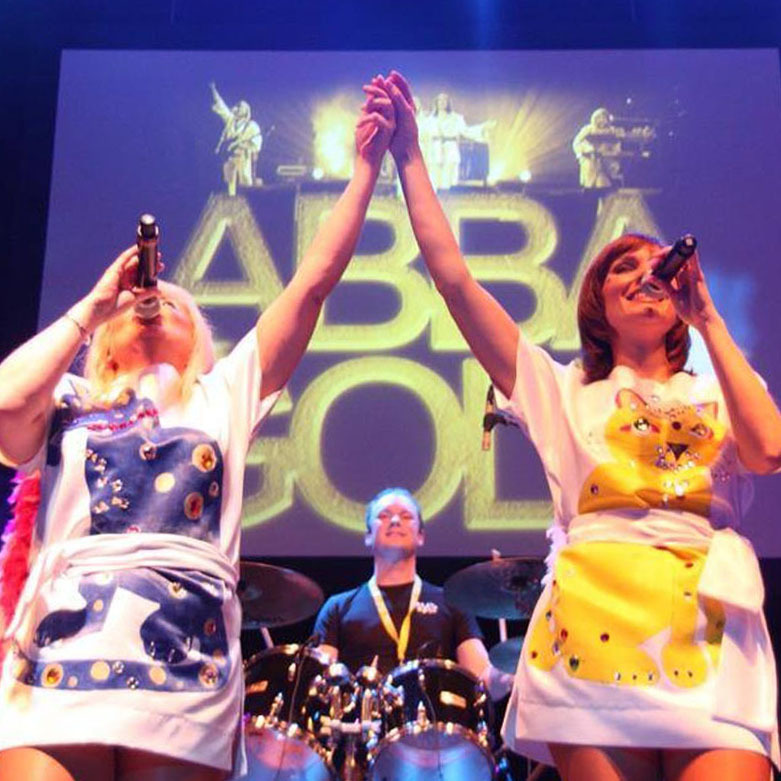 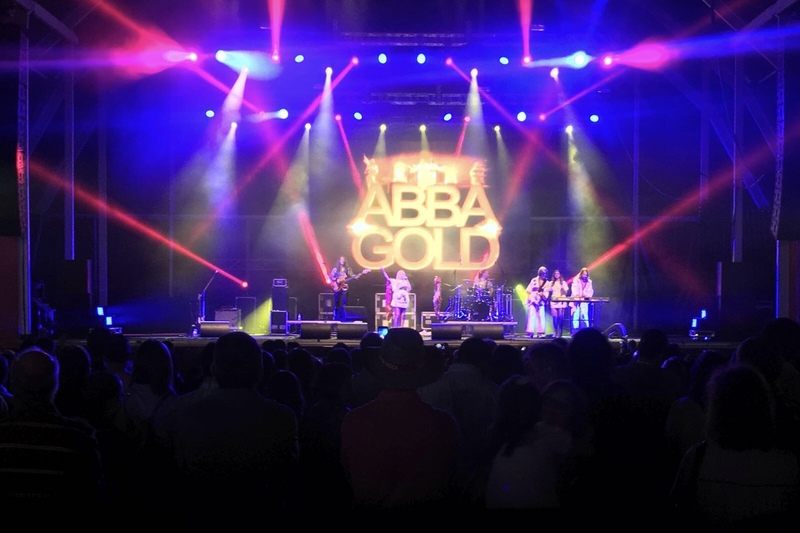 ABBA GOLD breezed into Farnham last week, bringing their stunning two-hour stage tribute to Abba to The Maltings. 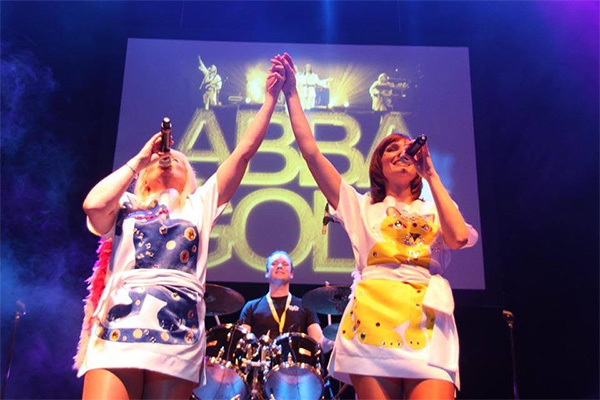 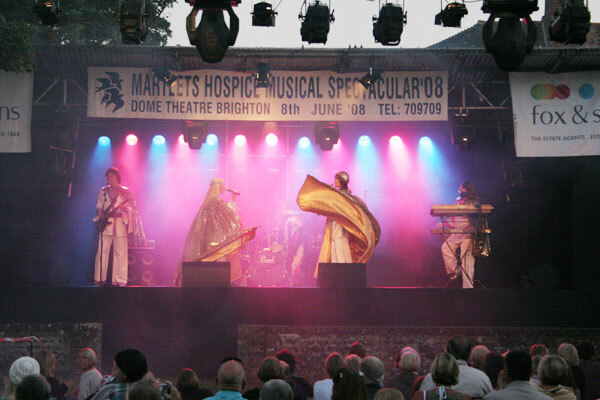 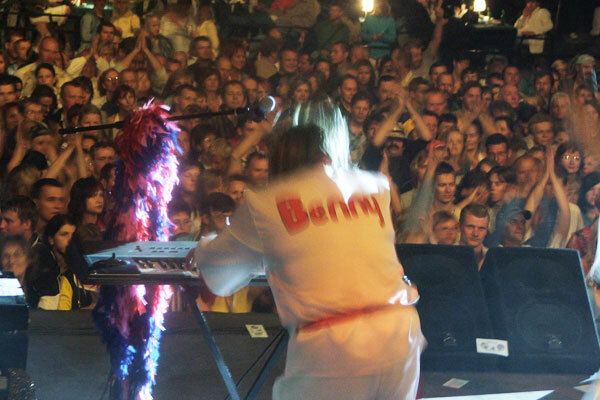 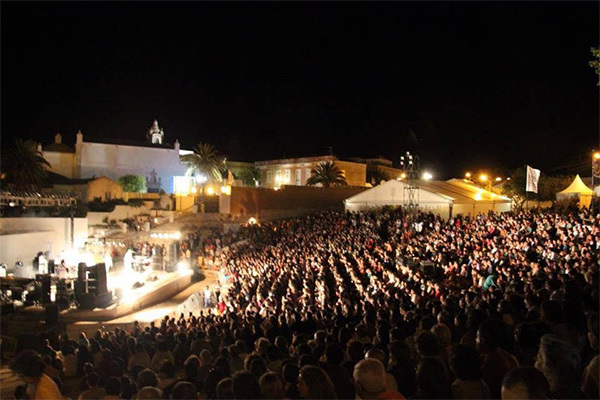 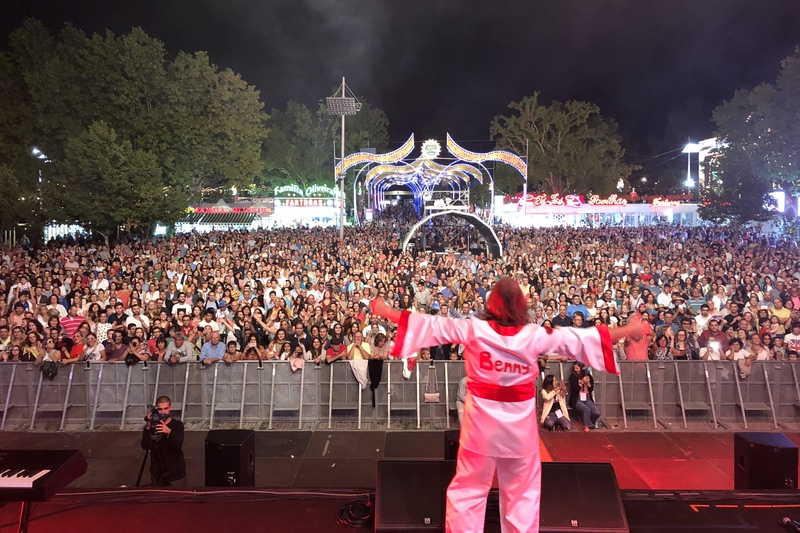 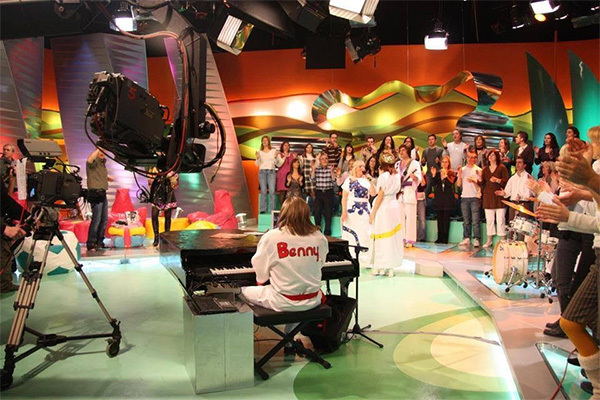 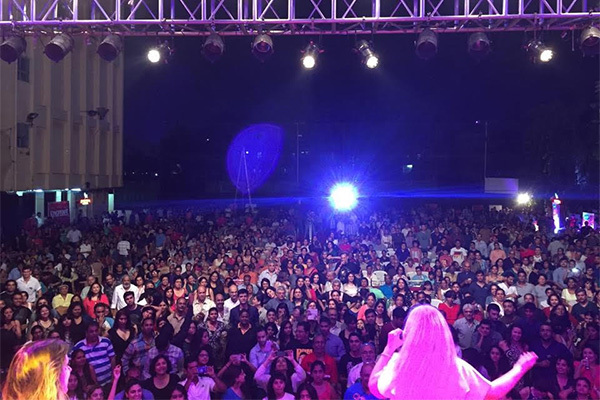 "This excellent show soon transported the audience back into the era of Abba. 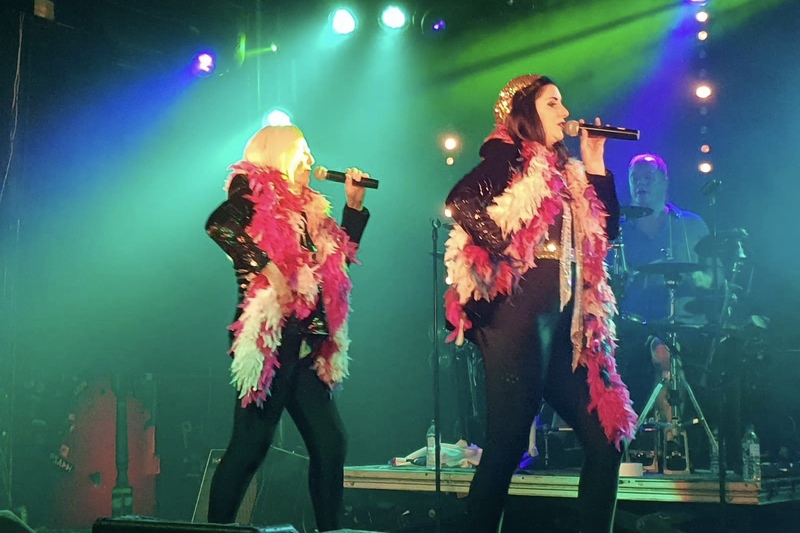 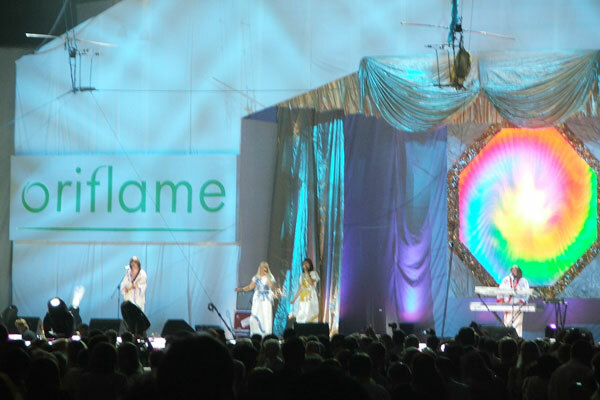 All the classic Abba songs, Waterloo, Dancing Queen, plus many many more, were all superbly performed. 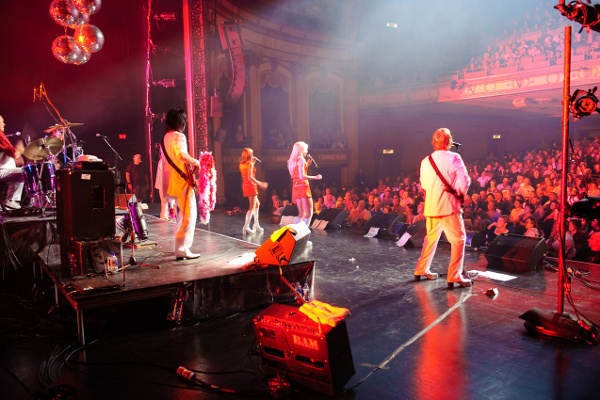 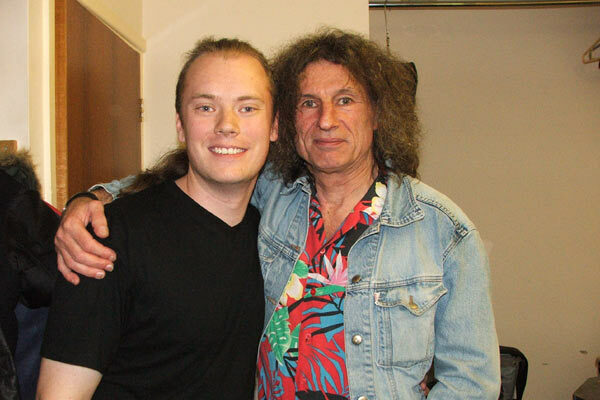 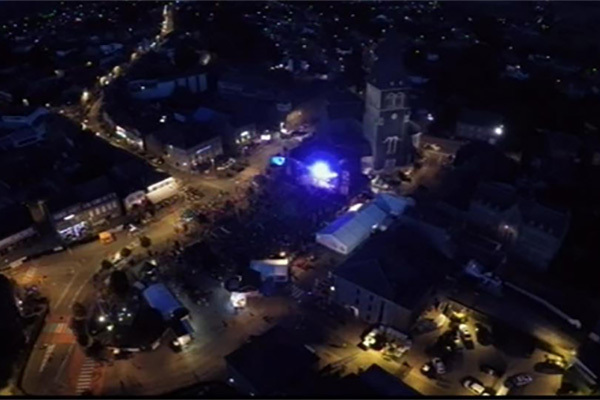 Indeed, this fine tribute band had the capacity audience dancing in the isles." 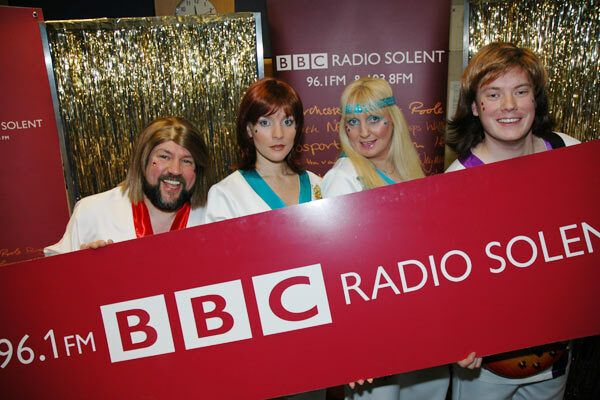 - The Farnham Herald.